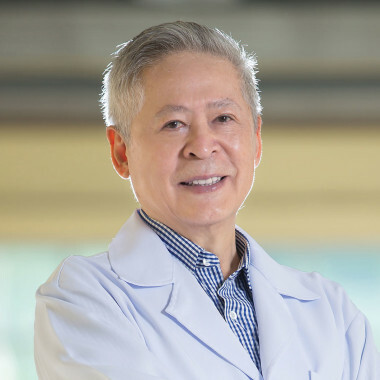 Dr Piyapas has earned his degree in Biochemistry from the Faculty of Science and a Doctor of Medicine degree from Chulalongkorn Medical School, one of the oldest and most respected medical schools in Thailand. He previously worked as a plastic surgery consultant on a complex major plastic reconstructive and aesthetic cases in the Queen Sirikit General Hospital, the Royal Thai Navy and the Bangkok Hospital. in Pattaya. 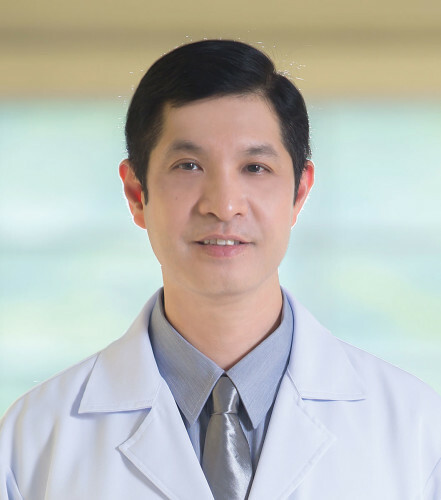 Currently, he is one of the most booked surgeons in Phuket. He has established a solid doctor-patient relationship and has performed thousands of various types of plastic surgeries to local and international clients. Read what past patients have to say about Dr Piyapas, their experience with Plastic Surgery Phuket - PPSI and other comments on the procedure, hospital staff, facilities and more. My friend and I had booked our surgeries a day apart from each other, whilst emailing to organise my surgery I did mention this and either Mel or Rose said they could organise a bed for my friend to stay in my room before her surgery and then vise versa. Extremely happy with how accommodating the staff were. Dr Piyapas is amazing! So kind, caring and thorough. He explained everything to me and was honest about what he could and couldn’t achieve with my rhinoplasty. He was very reassuring and calming before my surgery, even holding my hand before I went under. I couldn’t be happier with my results so far and can’t wait for my nose to be completely healed! I don’t know if it’s possible to just pick one thing that I liked most about PPSI. From the very start when organising my surgery, all the way till after my surgery there was not one thing I could fault. The pre care and after care is amazing! Dr Piyapas has been extremely professional from beginning to end. he was very clear about the result he could deliver, telling what could or couldn’t been done and I think he exceeded all my expectation. He was very polite, knowledgable and friendly. He is not a talker, so prepare your question if you have any but I felt very comfortable with him, and trusted him from the beginning. The service was top-notch from beginning to end. There is nothing to complain about. I was impressed and can’t find a thing to improve. Selection of post-op artistic photos from Dr Piyapas's past patients.